Anthem Studies in Wittgenstein publishes new and classic works on Wittgenstein and Wittgensteinian philosophy. The series aims to bring Wittgenstein's thought into the mainstream by highlighting its relevance to 21st century concerns. Titles include original monographs, themed edited volumes, forgotten classics, biographical works and books intended to introduce Wittgenstein to the general public. This book series is published in association with the British Wittgenstein Society. We welcome submissions of proposals for challenging and original works from emerging and established scholars that meet the criteria of our series. We make prompt editorial decisions. Our titles are published in print and e-book editions and are subject to peer review by recognized authorities in the field. Should you wish to send in a proposal, please contact us at: ku.ca1556052961.stre1556052961h@sid1556052961nas.c1556052961. Strongly international and interdisciplinary in focus. Anthem Press is a leading independent academic and trade publisher in established and emerging Social Sciences, Business and Humanities fields of study. 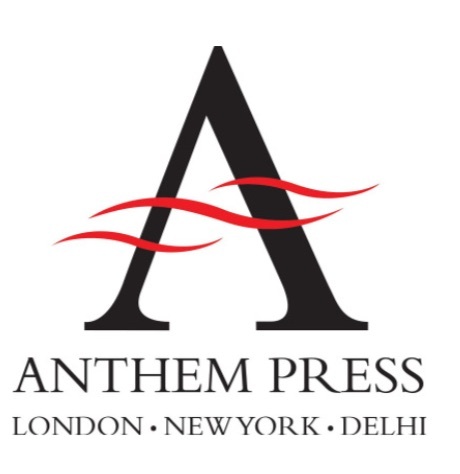 Headquartered in London (UK) with sales and distribution outlets in the USA, UK, Australia and India, Anthem Press is an imprint of Wimbledon Publishing Company.